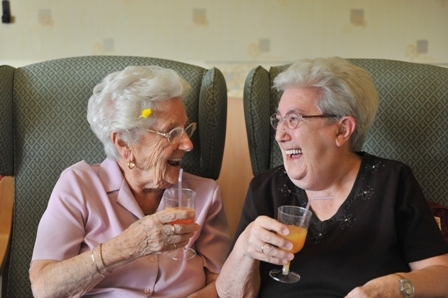 West View (Monreith) Limited was first registered as a care home for older people on January 1st, 1988. The Company Directors are Mr S Hughes and Mrs E Hughes. Since the introduction of the Regulation of Care (Scotland) Act 2001, the registration and inspection of all care homes transferred from local councils to the Care Commission, now The Care Inspectorate. To visit the Care Commission website, please click the Care Inspectorate logo.